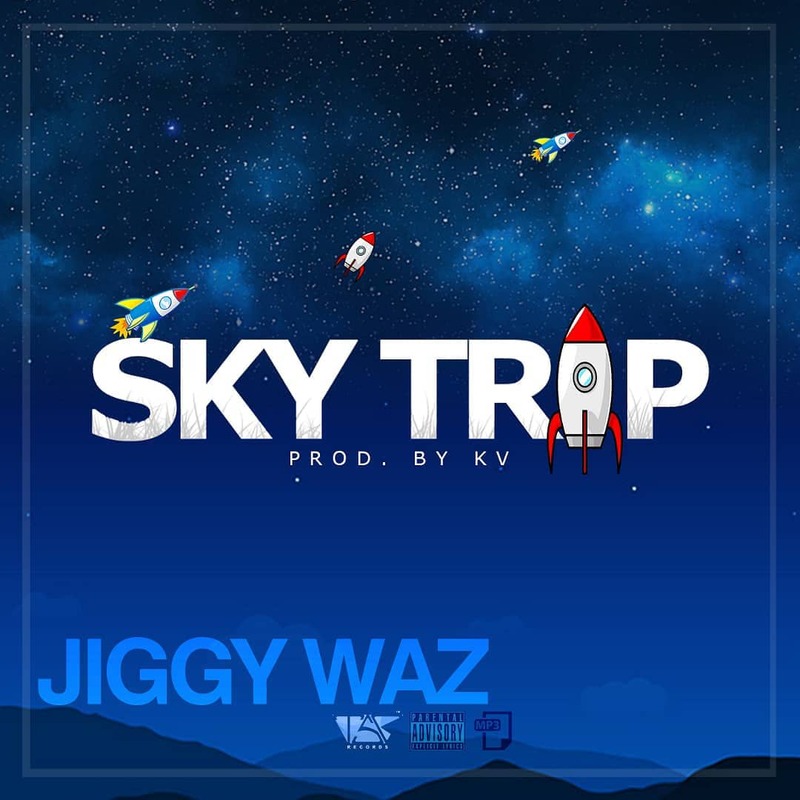 TSK Records and Multimedia Signee, Jiggy Waz has hinted his readiness of releasing the video to his much talk about rap song titled 'Sky Trip'. After receiving great numbers and reviews on his debut music video ‘Camera’, he is expected to satisfy fans and make a complete cycle in the music space. In an interview with THE PUBLISHER, he said the video is meant to be a statement about how versatile he is and to also register on the minds of Ghanaians that rap music is something he’s exceptionally good at. According to him, The idea behind the video is about taking his music career to the top. He elaborate more on how he got his stage name Jiggy Waz, adding that, he got the influence from Jay Z (Jiggy Jagga) all because he looks up to the success journey of the world known musician. It is crystal clear that Ghana as a nation is blessed with so many young talents but talk of the most resilient, most daring, versatile, and stylish in Twi and English wordsmith of the moment, and you will be talking about JIGGY WAZ. The Music Video was shot and directed by Media Koncept Ghana(MKN). He further revealed he looks up the likes of multiple award-winning artistes like Sarkodie, R2bees, Mr Eazi, Kwaadee , British-Nigerian record producer and recording artist Maleek Berry as the greatest influences in his music career.